It's harvest season in Napa and touches of fall were everywhere! We returned to cooler temps in Atlanta this morning which has me thinking about breaking out all my fall decor this weekend. 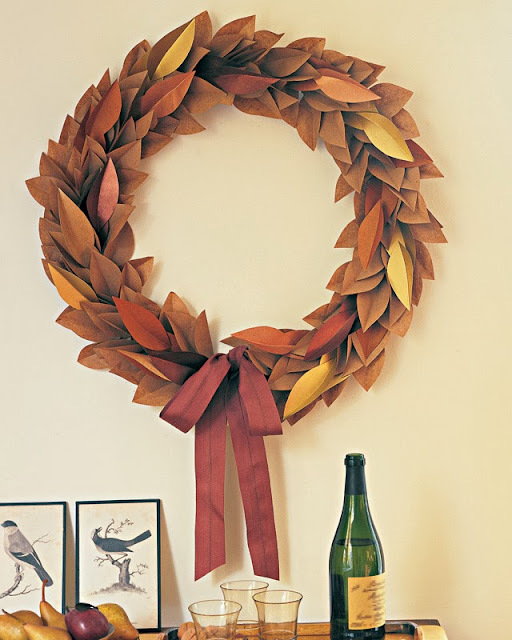 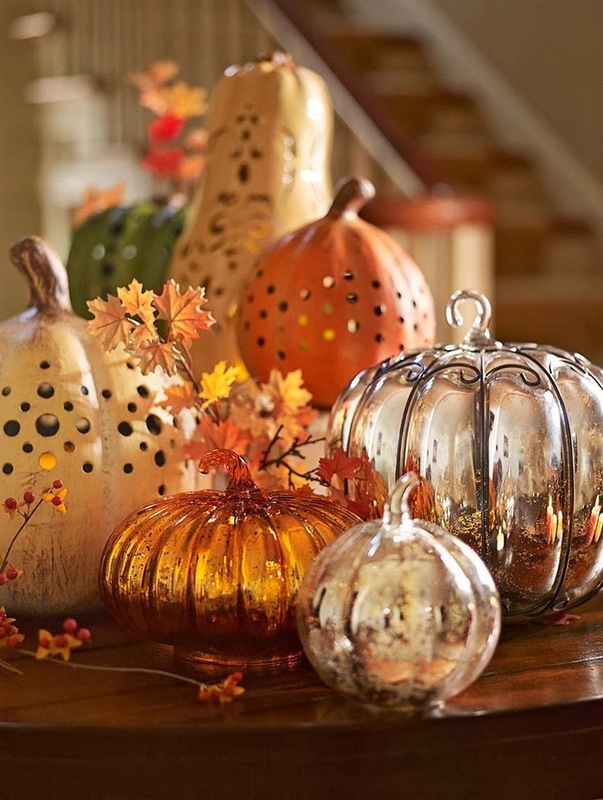 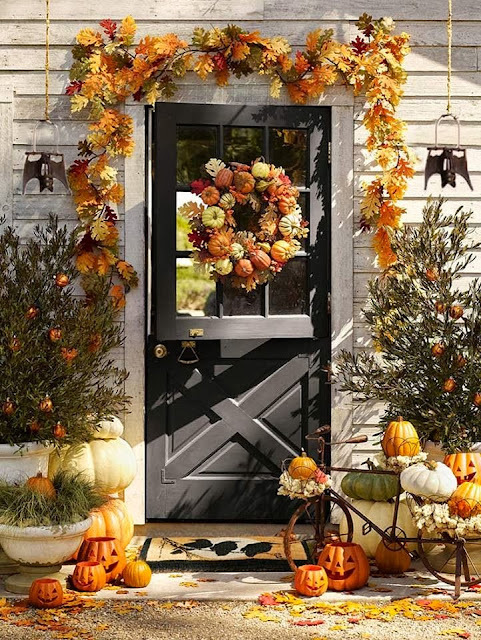 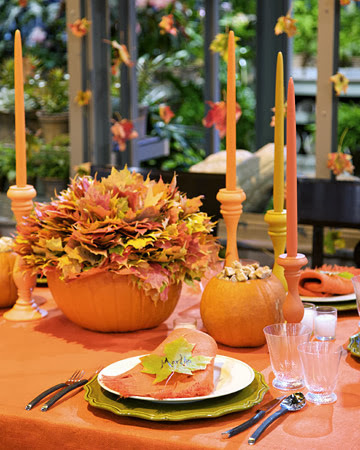 I love Fall decor and this is some wonderful inspiration right here.